Breaking Bad fans…we’ve got the new must-have item for you. 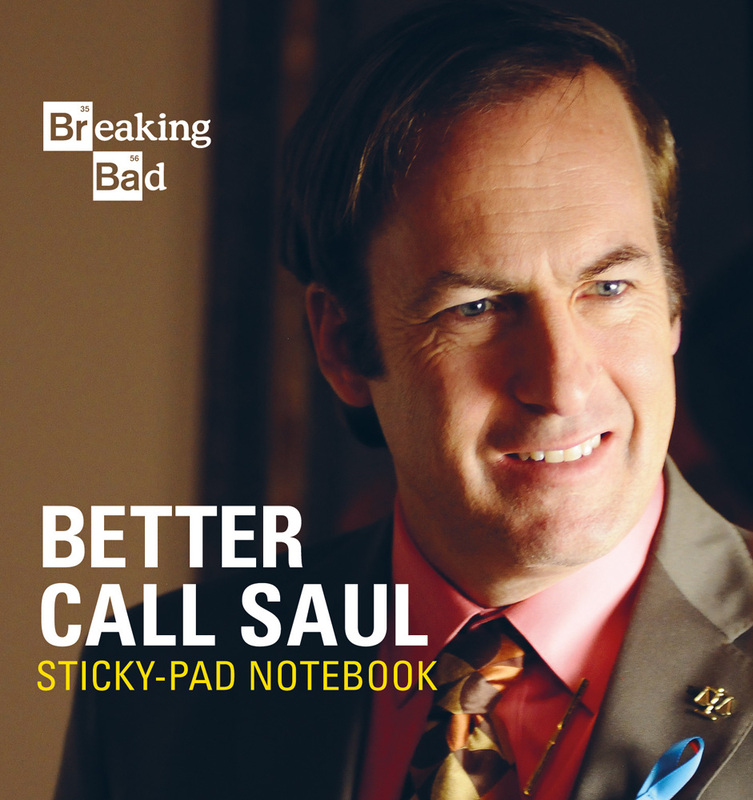 With the second season premiere of Better Call Saul just over a month away and the weather perfect for binge watching the original series, this Better Call Saul Sticky-Pad Notebook is everything you need and more. Here are the top 5 reasons we love this Breaking Bad inspired item. 3. It’s small enough to bring wherever you go…never forget your to-do list again at home again! 1. It features the actual logo. Need we say more? Saul Goodman and Associates are here for you! Whether you’ve bent or even broken the law, Saul’s here to help. Paternity troubles? Caught with a DUI? Feeling the heat after that pesky homicide? 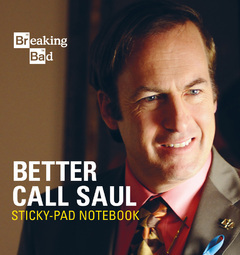 Better Call Saul!Get your alibi in order on this board backed note pad that includes a 4 color sticky note pad with a Better Call Saul business card design. It sits below a Breaking Bad branded note pad for convenience. Whatever you do, just don’t write down your confession!